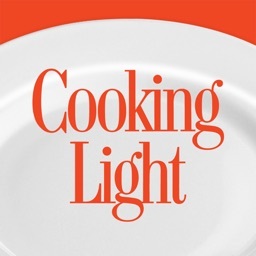 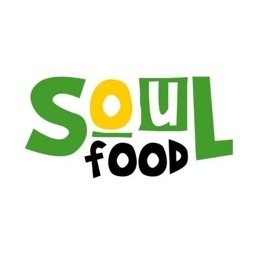 Learn more than 300+ different ways to make delicious healthy Soul Food recipes right on your iPhone/iPod/iPad. 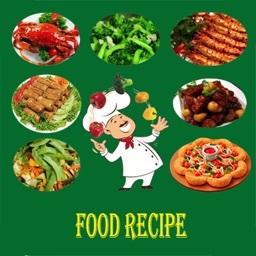 Easy-to-follow-instructions and beautiful full-color photos of every recipe. 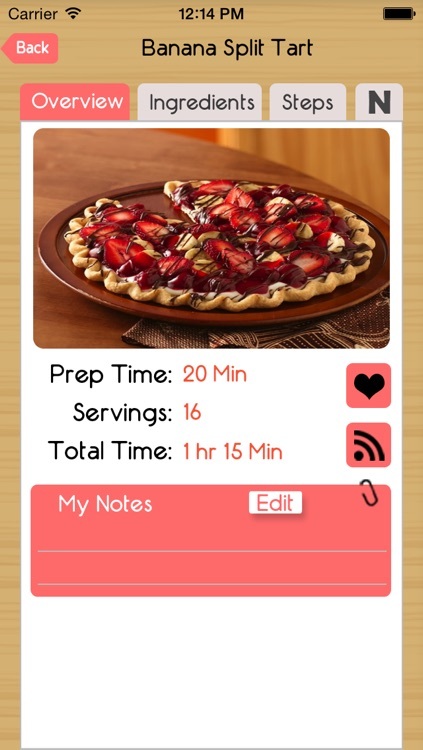 •Easy search tool find recipe in a snap. 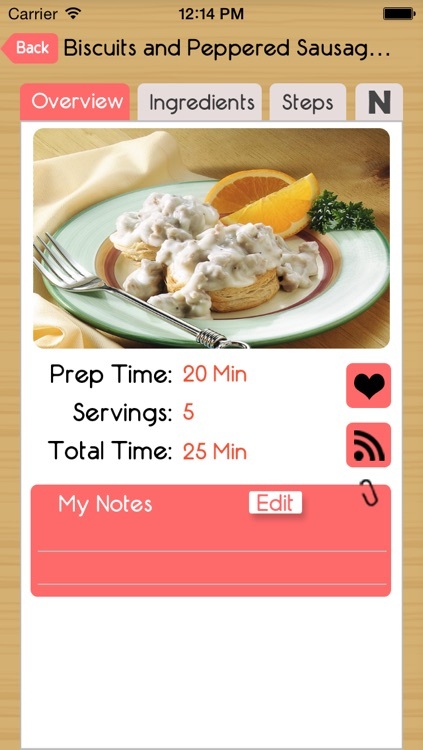 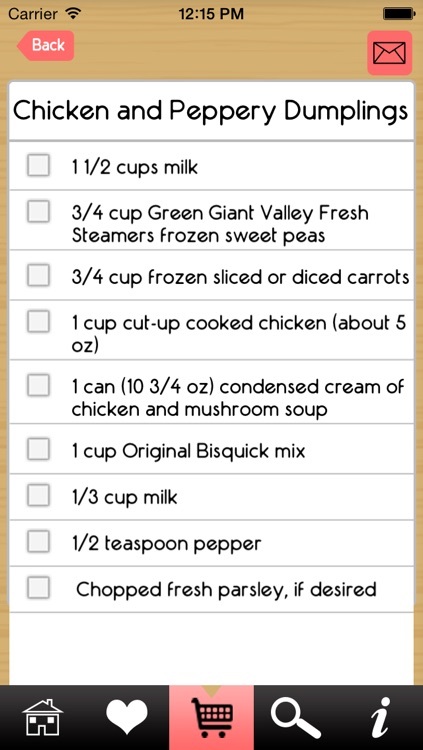 •Create shopping lists for the recipes you love. 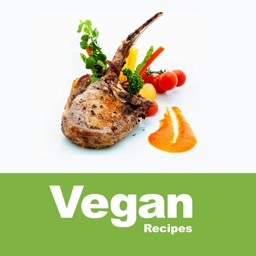 •excellent photos of every recipe. 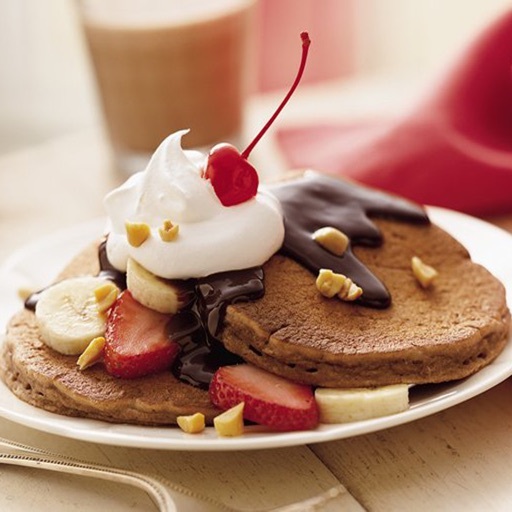 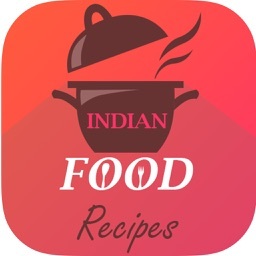 •Share recipes with friends and family via e-mail and Twitter. 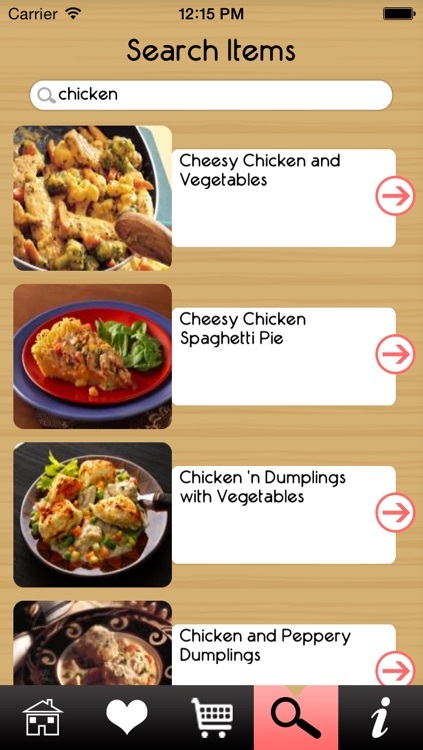 Similar Apps to Soul Food Recipes !